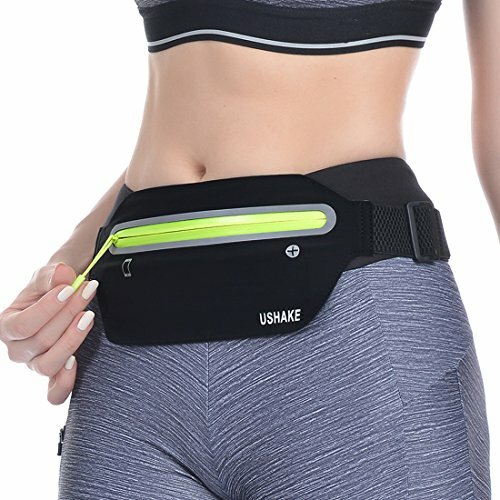 Why Choose USHAKE Running Belt? Here are the Reasons: The pouch is very comfortable to wear. 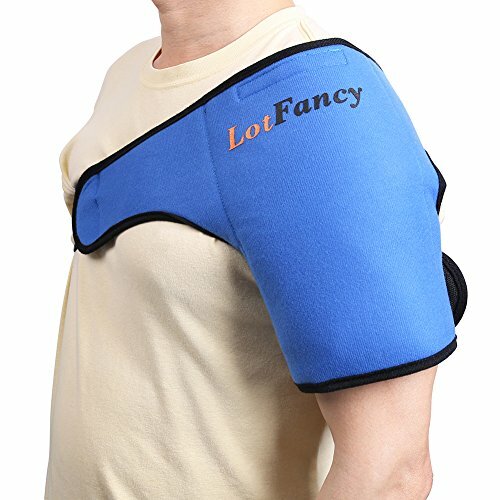 It's made of high elastic straps that can be adjusted from 26.7 "to 43.3" which gives it an amazing fit so that it is suitable for most men and women. 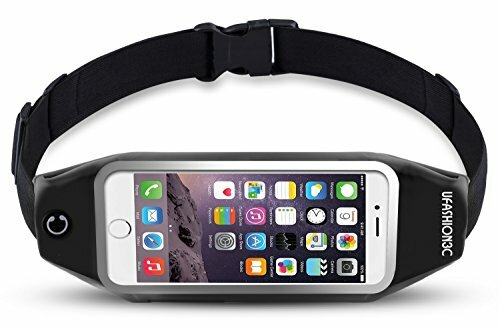 This ultra-light weight, durable running belt is perfectly designed for your phone, key and cash. The Breathable material Nylon & Lycra will keep your body cool, ensuring better exercise experience for you. It will not bounce or chafe during long run or intense workout. 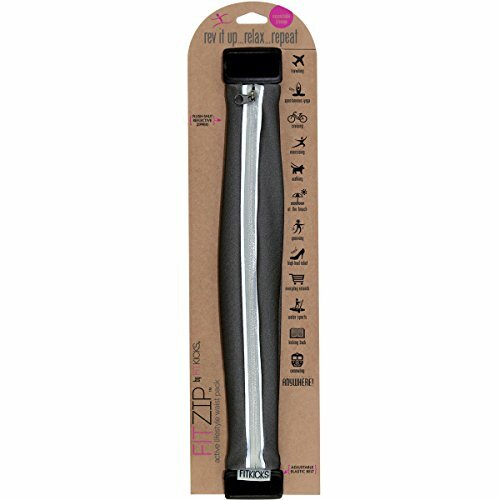 Exquisite zipper design allows you to enjoy a run without the sound of metal zipper.Black color is for unisex usage without any problem. 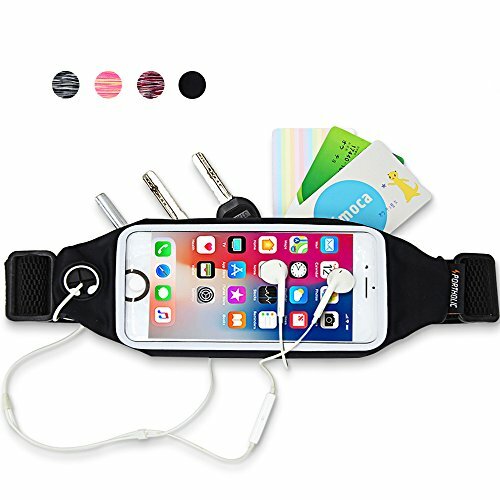 Ideal for Smartphones: The pouch is compatible with: iPhone 6 / 6 Plus / 6s / 6s Plus iPhone 5 / 5s / 5c iPhone 4 / 4s Samsung Galaxy S6 / S5 / S4 And more smartphones Package Includes: 1 * USHAKE Running Belt Lifetime Warranty At USHAKE DIRECT, our first priority is customer satisfaction. We provide 100% Satisfaction Guaranteed and backed by our LIFETIME WARRANTY. Contact us immediately if anything comes up! 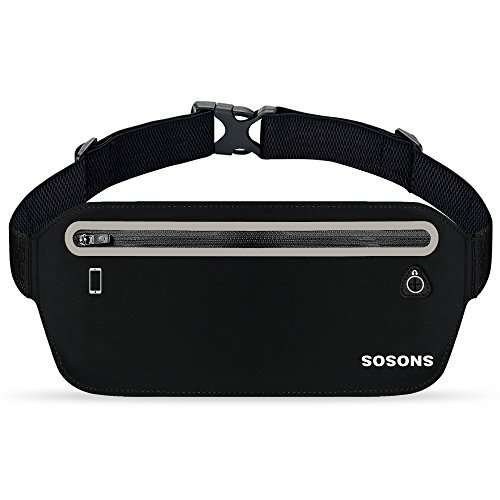 Product description Specification: Item Type: Waist Packs Gender: Men, Women, Gender Style: Sport Size: about 14(H)*6(L)*35(W)cm/4.5*7.3 inch Suitable for: power bank , Wallet ,Mobile phone, tool, notebook, pen, key etc Package Included: 1 piece Note: Only include the bag, other decorations or phone for illustration not included in the picture. 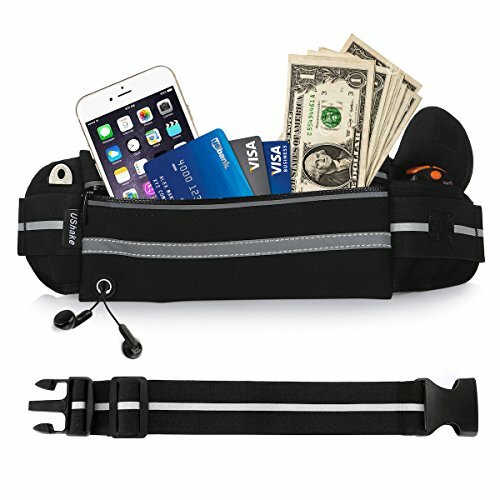 Your Ultimate Hands-Free Solution -Still worry about so much stuff need to be carried when working out? Not anymore! 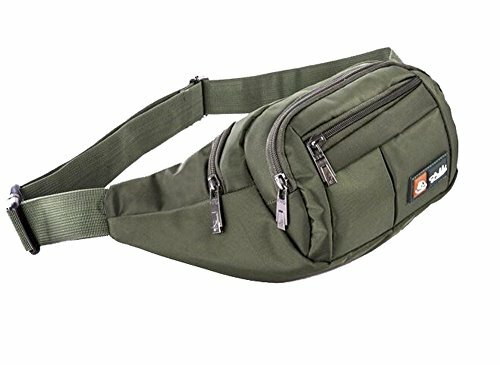 Enjoy your new hassle free world now with PORTHOLIC running belt Humanized Design: ▶ Durable Seaming and Zippers -Top quality zipper makes this fitness fanny pack a long lasting travel buddy. ▶ Adjustable Waist Belt Straps -Fully adjustable to accommodate your waist. ▶ Safety Reflective Strip - Keep you be safe and seen if you are walking at night, light bounces off of it. ▶ Convenient Headphone Hole - Special hole makes everything goes easier, never worries about the zipper will hurt the headphone. Suitable for 4.0 inch to 5.5 inch phones: Apple: IPhone X, 8/ 8 plus, 7/ 7plus, 6/ 6s/ 6 plus/ 6s plus, 5/ 5s/ 5c Samsung: Galaxy S8/ S8 plus, S7/ S7 edge, S9/S9 plus, A7/ Note 2/ 3/ 5 Huawei: P10/ 8, Honor 7X Other Smartphone up to 5.5 inch. Lifetime Warranty Every PORTHOLIC running belt is well made and has been fully tested, Once any defective or dissatisfaction occurred, simply contact us via [email protected], full refund and free replacement are always available! 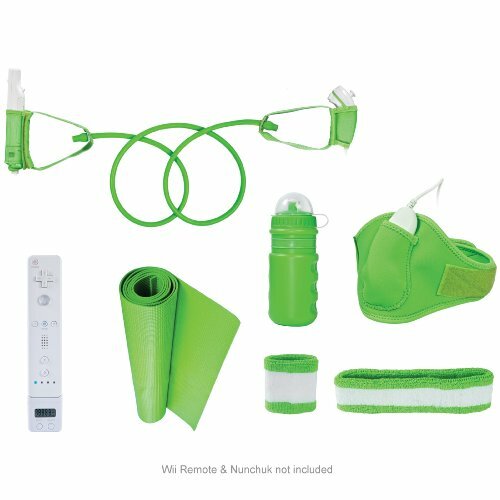 Looking for more Exercise Packs similar ideas? Try to explore these searches: Savoy House Bronze Ceiling Fan, Teva Sport Shoes, and Skullcandy White Headphone. Look at latest related video about Exercise Packs. Shopwizion.com is the smartest way for online shopping: compare prices of leading online shops for best deals around the web. Don't miss TOP Exercise Packs deals, updated daily.